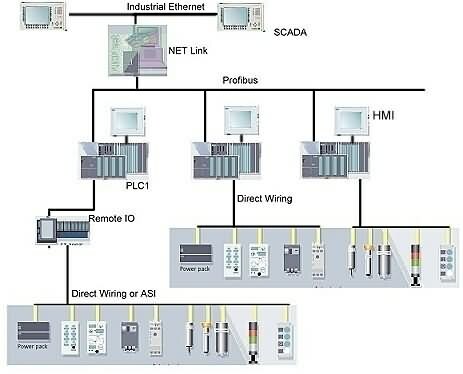 We are professional in the automation control system fields on manufacture. We had experience in the solution over 20 year. We can help you reduce project risk and provide solutions specific to your needs. 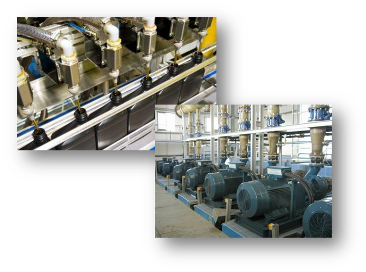 Our automation systems provide you with a future-proof answer to increasingly exacting plant and machinery requirements. Engineered to meet the needs of all industry sectors in a virtually limitless range of tasks, the superiority of our systems provides peak efficiency, extensive flexibility and high cost effectiveness — in every application.